All Mountain Springs Ranch homes currently listed for sale in Canyon Lake as of 04/20/2019 are shown below. You can change the search criteria at any time by pressing the 'Change Search' button below. 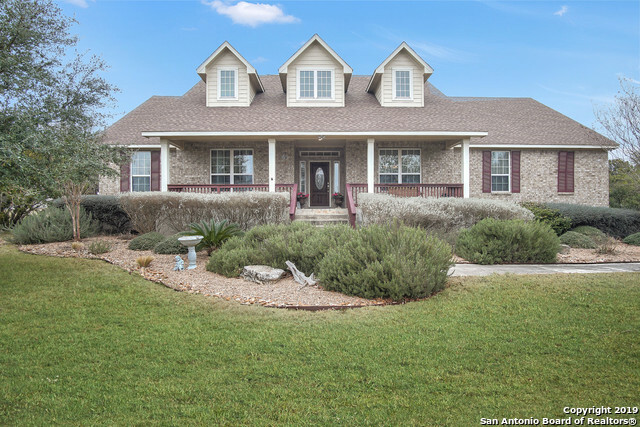 "Hill Country Elegance in Beautiful Mountain Springs Ranch. 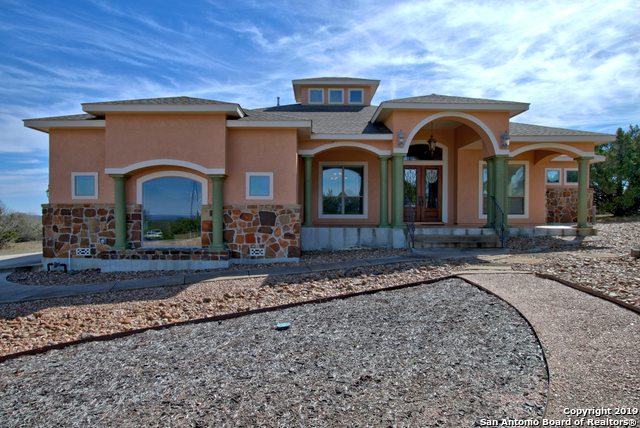 This single story custom designed home has only had one owner who designed and cared for every detail. The huge front porch that overlooks gorgeous sunsets hosts a welcoming front door. Through that door opens a huge Great Room with an Office to the left and a Formal Dining room to the right. Big eat in kitchen that over looks a rolling field of Oaks with a 3 season enclosed porch that allows enjoyment without the mosquitos. A spaci"